With the thought of “AASAN HAI”, Sanjeev being one curious and ambitious soul started with amazing venture which he later named as Magic Health Point on 12th of December 2004.
Who knew at that point that a facility which started with one floor and only 1600 sq feet of area would one day bloom into a 3 Floor and 5500 sq Feet amenity. Sanjeev and his team always believed that there might be a lot of hurdles but confidence and hard work always pays off. Magic Health Point is not a commercial mindset organization but has always been one big family working towards one common goal of Fitness. One Major Event that Team Magic has being organizing from the 3 past years which has been a major hit is THE BIGGEST LOSER CONTEST which happens in the First Week of January every year to push the people to achieve their new Year Resolution of Loosing Weight. What is better than somebody helping you in fulfilling your new year resolutions. This contest is a 35 days workout plan comprising of 35 different activities and a Sunday outdoor activity ensuring huge weight loss and inch loss with the help of 35 days balanced diet which the team suggests. Anybody who is not a member of the gym can also subscribe for this contest and become a part of it. This contest has seen huge success with people reducing up to 20 kgs within 35 days. With an MBA in Healthcare and various certifications in Health Club Management, Healthy Eating for Weight Loss, Weight Loss, Senior Fitness Training, Diet Consulting etc. 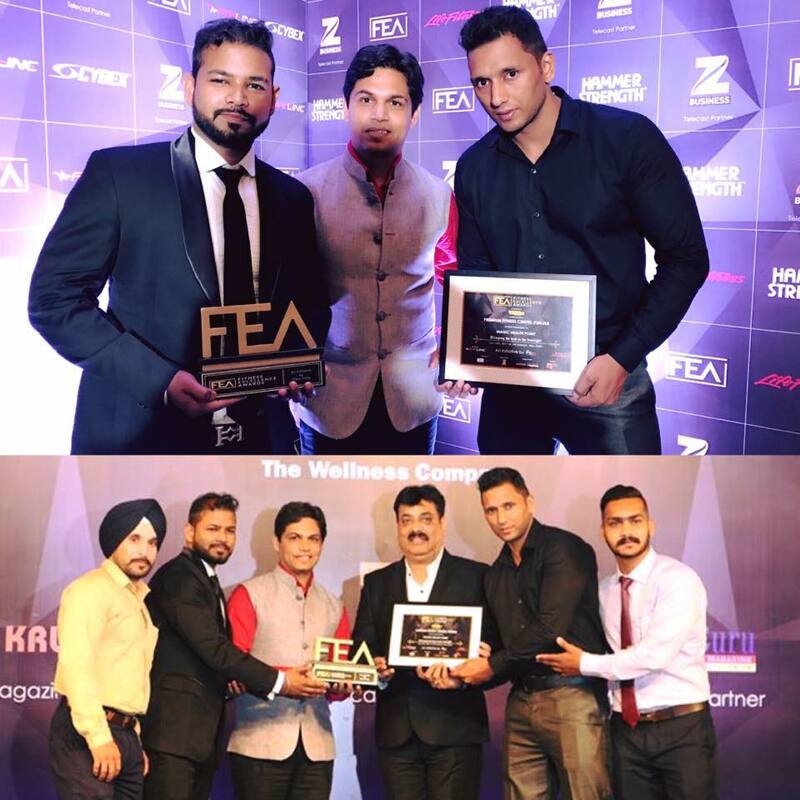 ; Sanjeev is a person whose passion for fitness and promotion of fitness is unmatchable. Born in Sri Ganganagar, Sanjeev comes from a service sector family background but he always aspired to do something of his own and hence Magic Health Point came into existence. Krish holds a Masters of Arts. As a child, Krish has always been passionate about dance and that’s how he decided to move into fitness and stuck around in the industry for 8 years now. Being an Assistant Manager for Magic Health Point and a Senior Aerobics Trainer, his love for fitness is out of the world. 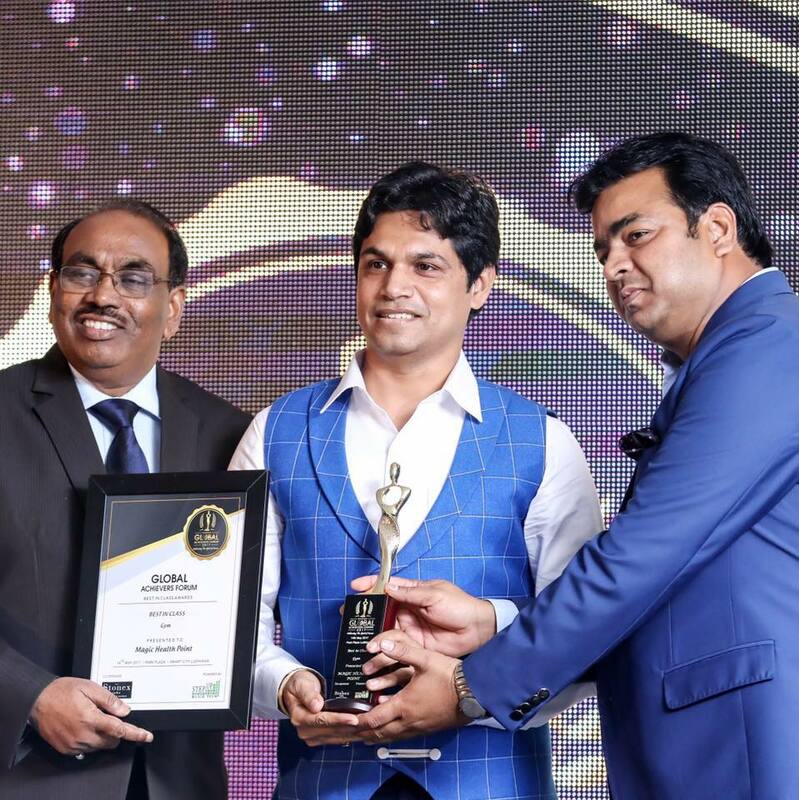 With about 7 years in this industry and as Senior Fitness Trainer in Magic Health Point for 5 years, he is someone who is the best trainer in the industry. Point out a person in the gym and they will have everything good to say about him. As a person, Varinder is someone who is very passionate and dedicated towards his work and believes that if you give 100% into something the return that you get is 200%. Aman has spent about 2 years with Magic Health Point as a Trainer. Being a Bhangra Teacher in the past, Aman is someone who believes that workout is not only about lifting weights and running on the treadmill but includes every small thing you do in your daily life for being fitness. Being a Black Belt First Grade in Martial Arts, Avi coaches people in kick boxing and self defence in the gym. He believes that muscles are not enough to defend yourself when required you need to know some “Moves” aswell.